Right now at Prime Pantry when you Buy 5 select items, you'll save $6 on your order. Plus get FREE Shipping when you spend $35 or more. PLUS for a limited time you can cash in on a 30-day FREE Trial of Prime Pantry. The cost after the month ends is $4.99 per month but you can cancel at anytime. 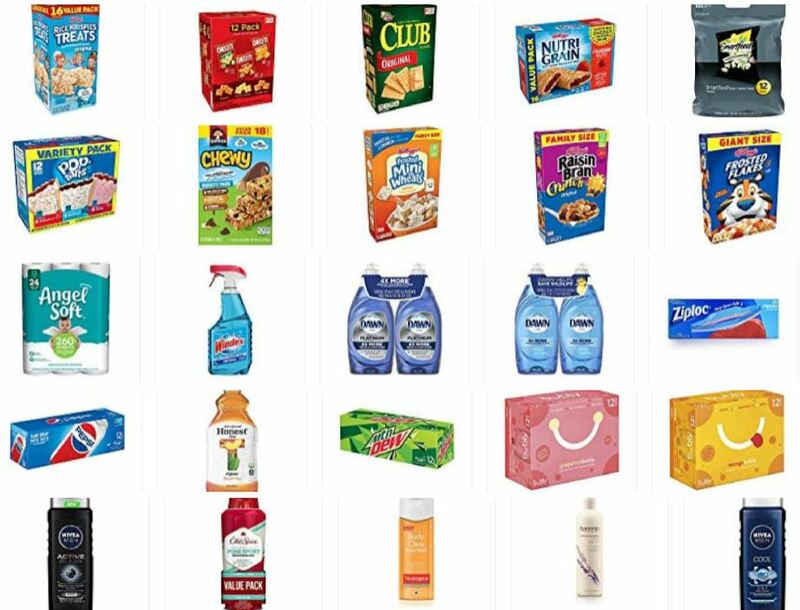 While shopping on Amazon I've found that Prime Pantry items always offer a lower price on your purchases including food, household needs and much more! View more details about the 12 Days of Prime Pantry Deals, including 40% off beauty products, 30% off household essentials and more, HERE.